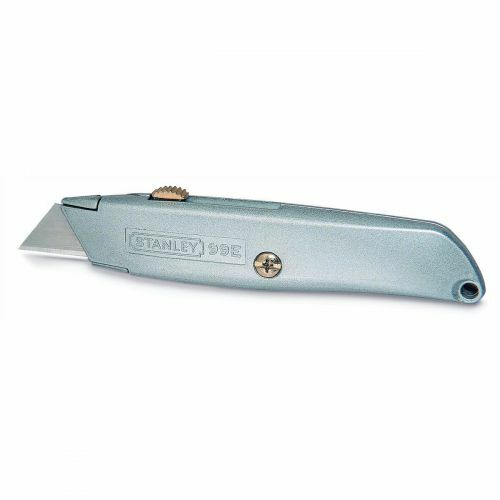 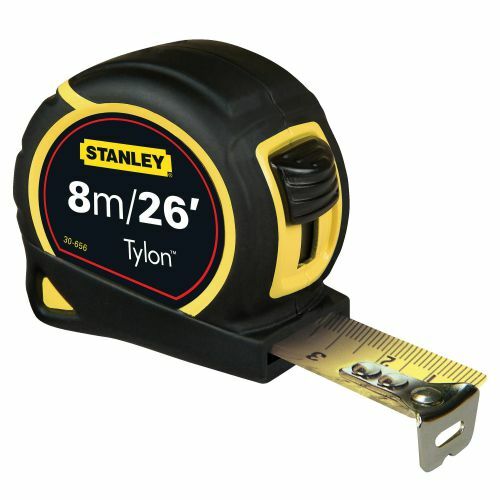 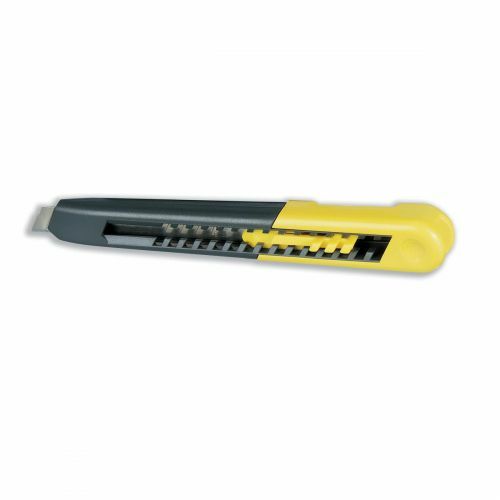 Stanleys accurate and durable tape measure with the inclusion of metric and imperial scales. 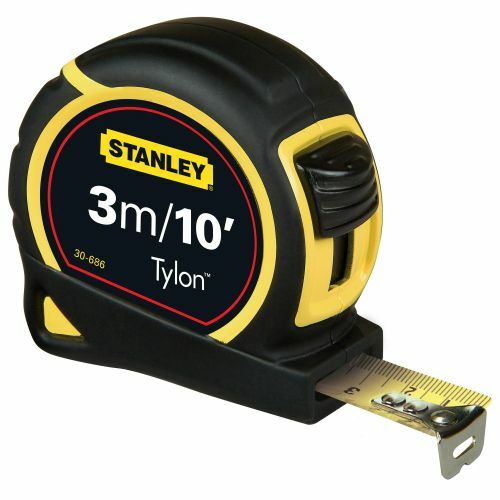 The Impact resistant case contains a spring return mechanism and bi-material design for comfort and grip. A 25mm Steel Tylon-Coated Blade.